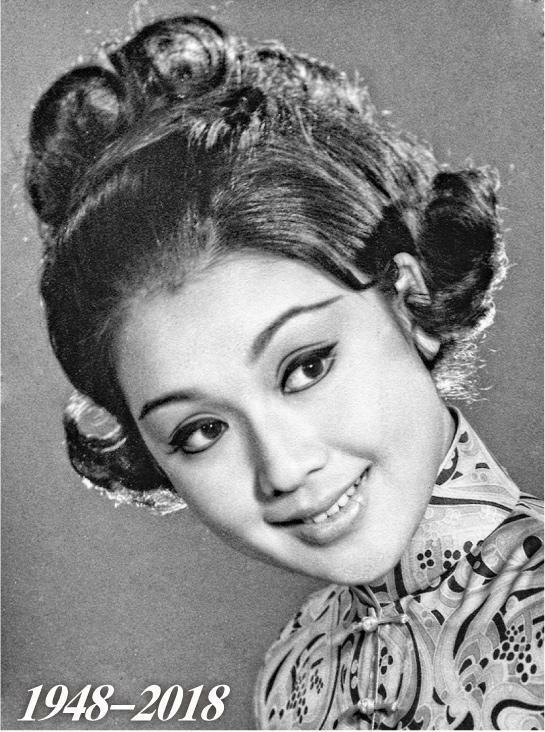 Lee Ching won Best Actress at age 17 and was known as the "Doll Best Actress"
Lee Ching at age 16 already won the Asia Best Actress award and was known as the "Doll Best Actress"
Popular in the 1960s, the former "Asia Best Actress" Shaw star Lee Ching (originally named Lee Kwok Ying) yesterday was found dead at home at age 69. The police yesterday received a report from a Quarry Bay building security about foul stench from an unit. No one responded. The police and the fire department broke down the door and entered the home, where they found a woman dead on her bed. The police found anything suspicious initially and the cause of death awaited autopsy to be determined. Having worked with and met Lee Ching, Helen Ma, John Chiang Dai Wai, Susan Shaw Yam Yam were shocked to hear the news. Lee Ching has retired from film for over 30 years. Reportedly friends with contact already lost touch with her during the Lunar New Year. A foul stench came from her unit recently. When the police found her body it was already decomposing. She was believed to have been dead for days. The police is trying to contact her family. Lee Ching was born in 1948, at age 15 she joined the Shaw Southern Experimental Drama Troupe. 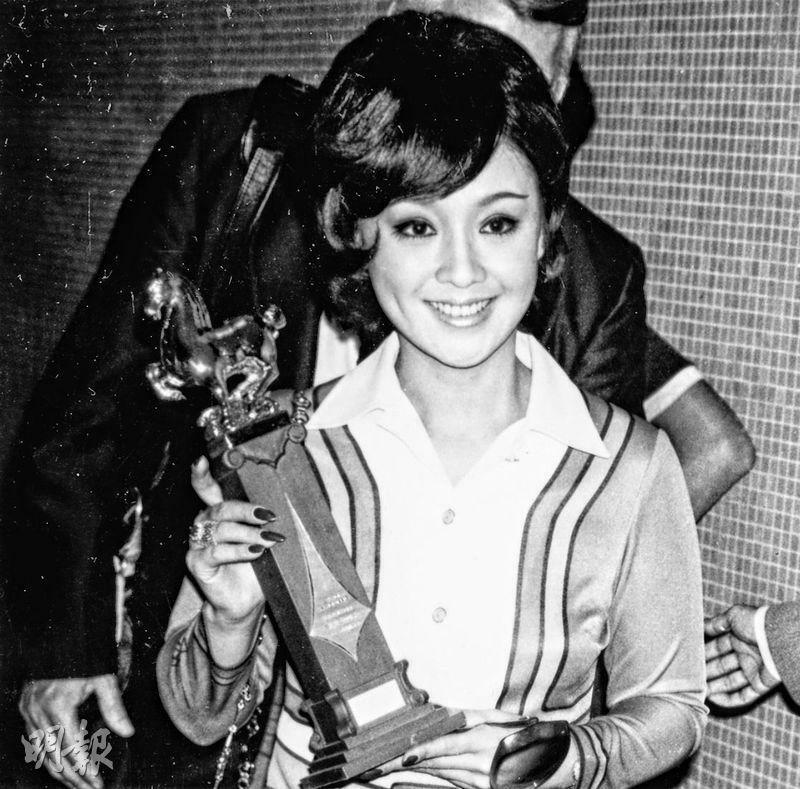 In 1965 with the film THE MERMAID she won Asia Best Actress. At the age she was not yet 17 and was known as the "Doll Best Actress". She made many films including SUSANNA, HAVE SWORD WILL TRAVEL, and the 1972 THE MERRY WIFE. She had box office guarantee and became a hot property among actresses in Hong Kong and Taiwan. With Mona Fong and Lily Ho they became the top three stars of Shaw as they were chosen as the top ten stars of Mandarin films for three years in a row. In 1976, she left Shaw after 13 years and made and invested in movies on her own. In 1979 her boyfriend of 10 years, Kowloon Bus company descendant Lui Kwok Wa suddenly passed away. She suffered a setback and reduced her production. In 1983 her mother passed away and she gradually eased out of the show business. Lee Ching was wealthy once, having lived in an over 400 square foot mansion at the Peak and rental properties for income. She was once worth over HK$ 500,000. However her film investments often suffered losses. She was also rumored to have failed investments and gambled, she sold her properties and rented instead. 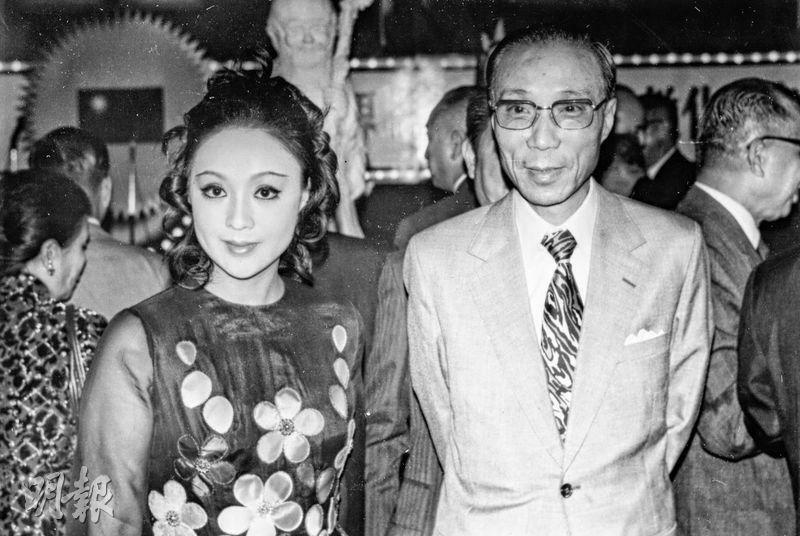 Reportedly "Uncle Six" Sir Run Run Shaw (Siu Yat Fu) helped her financially. In 2012, reportedly her landlady went to court for the 3 years of rent she owed. Helen Ma was very saddened to learn about Lee Ching's passing. She said that she no longer had contact with lee Ching. Occasionally they would run into each other in Happy Valley and they would greet each other. Speaking of Lee Ching appearing to be living alone, she sighed and said that she did not know whether Lee Ching had any family to help with her funeral. If necessary she would contact Chiang Dai Wai, Ti Lung and others for help. As for Lee Ching's poor financial situation, did she help with money? She did not want to talk about that. Chiang Dai Wai worked with Lee Ching in film. He said that they have not seen each other for many years and the passing was very regrettable.